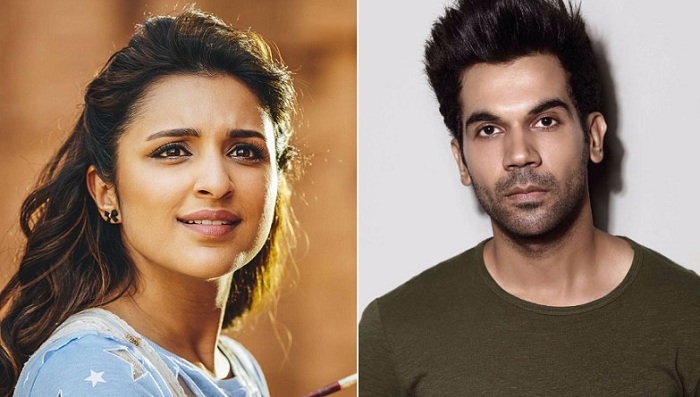 Life in a… Metro sequel may star Parineeti Chopra and Rajkummar Rao. If reports are to be believed, then Parineeti Chopra, who is among the top emerging actress in the B town, is chosen to play lead in Anurag Basu’s sequel of ‘Life in a… Metro’. She will be paired against the National award Winning Actor Rajkummar Rao. It is reported that Parineeti is an admirer of Anurag’s films and she immediately nodded to the script. Even Anurag had followed Parineeti’s earlier performances and wanted to collaborate with her on the much awaited sequel. This will be the first time the audience will see Parineeti and Rajkummar sharing screens together. Anurag has already started the pre production and he wants to take it on the floors as soon as possible. ‘Life in a…. Metro’ that came out in 2007, is an Indian musical drama based on the lives of nine people living in Mumbai and deals with topics like extramarital affairs, sanctity of marriage, and love. 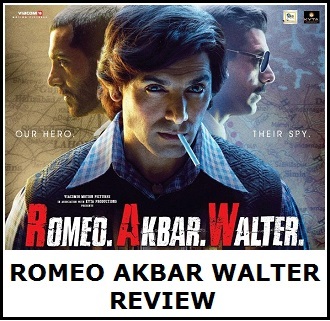 The cast is comprised of Shilpa Shetty, Shiney Ahuja, Dharmendra, Nafisa Ali, Irrfan Khan, Konkona Sen Sharma, Kangana Ranaut, Kay Kay Menon and Sharman Joshi. The sequel is looking to ensemble casts that include names like Abhishek Bachchan, Ileana D’Cruz, Arjun Kapoor and Kareena Kapoor but there hasn’t been any confirmation. 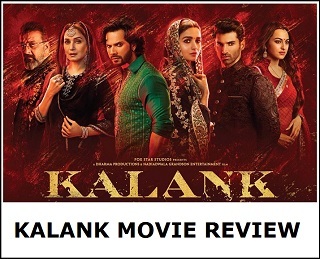 The director expressed the difficulty in the confirmation of the cast as it is a difficult job to secure the dates of the all the actors as their calendars are already booked throughout the year. Parineeti has appeared in films like Suddh Desi Romance, Hasse Toh Phasee and Golmaaal Again. She will appear in Namaste England starring Arjun Kapoor in lead roles that releases on 19th October 2018. Also, she will be seen in opposite Akshay Kumar in ‘Kesari’ that will come out on 15th August 2019. Rajkummar will appear next in Shelly Chopra Dhar’s ‘Ek Ladki Ko Dekha Toh Aisa Laga alongside Sonam and Anil Kapoor. He will be also seen in ‘Made in China’ starring with Mouni Roy that is slated to come out on August 15th, 2019.